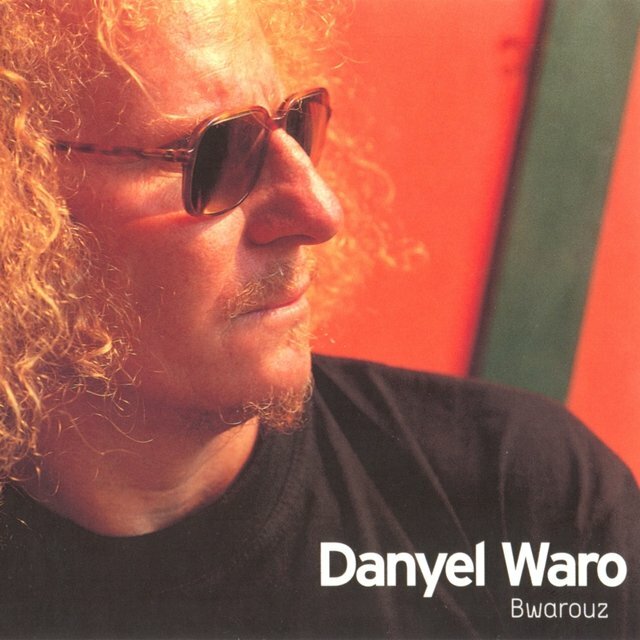 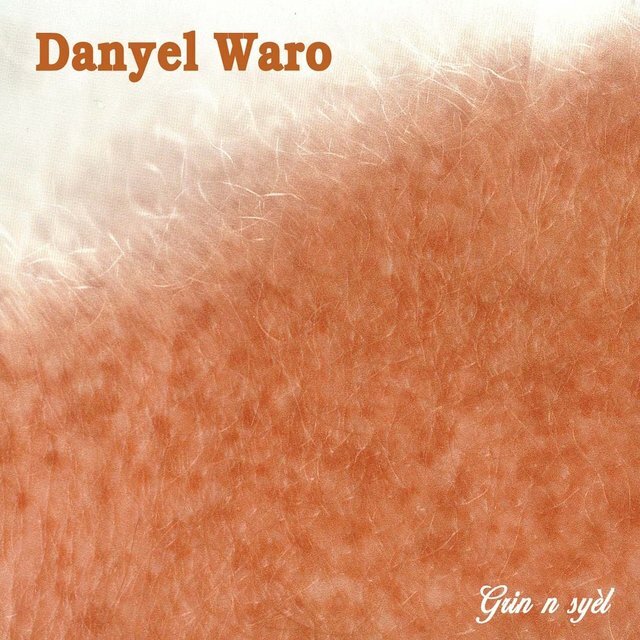 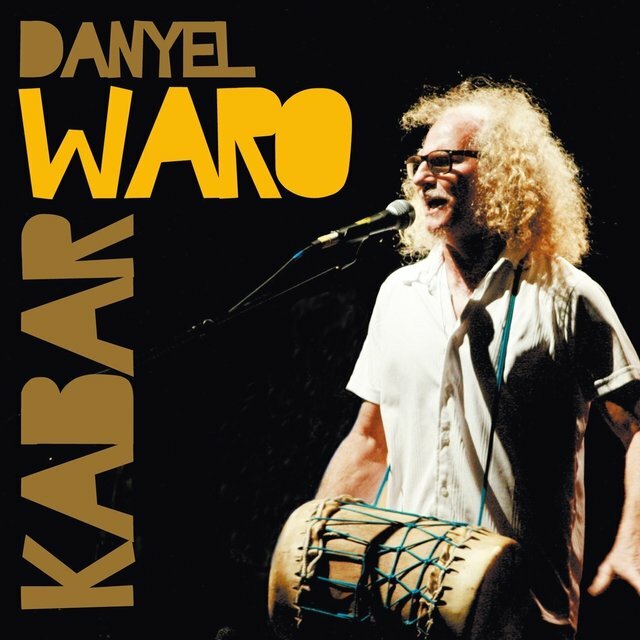 Danyel Waro was born and raised at the Ile de la Réunion, a French territory in the Indian Ocean east of Madagascar. A descendant of French colonists, he is the most renowned proponent of the Maloya, a compound rhythm which had its origin in chants of enslaved workers on the sugar cane plantations, a sort of "blues à la Réunion." 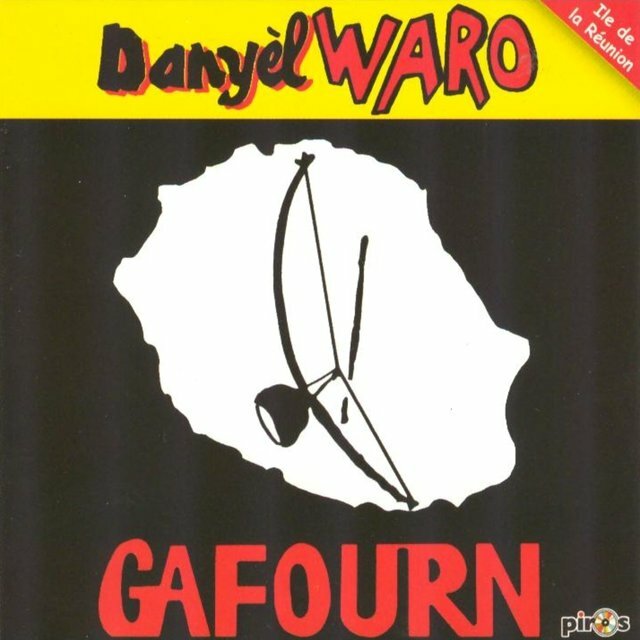 Maloya is seen as a strong force of Réunion identity and was at times even banned by the French authorities governing the island. 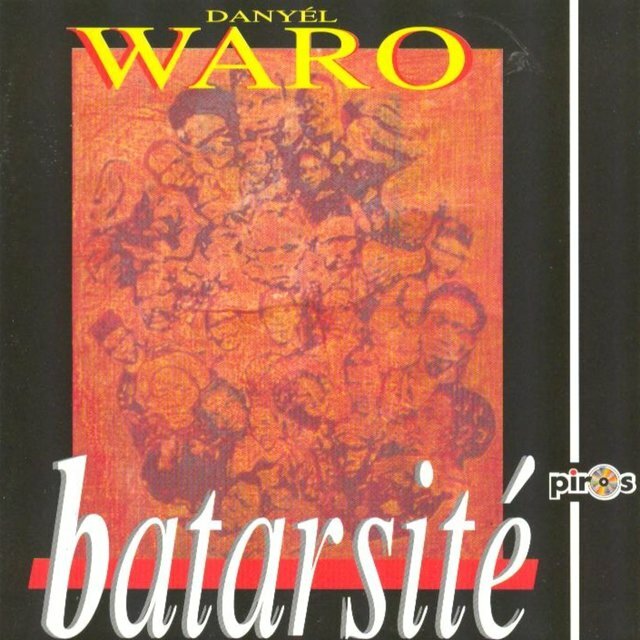 Whereas the archaic Maloya consisted first of all chants sung over traditional percussion instruments, Waro must be credited with having expanded the Maloya style to transport a message and through his performances, music, and lyrics, live up to a new unity. 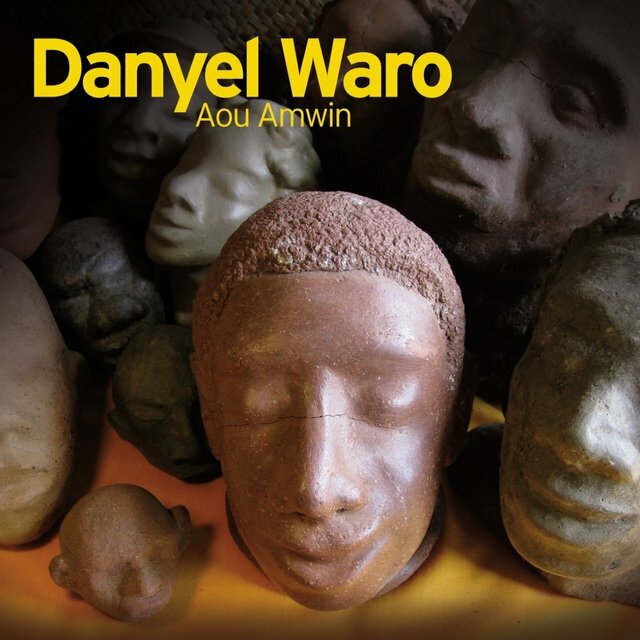 He sings predominantly in Creole and not in French, which already is a message in itself, and his powerful high voice is fascinating and haunting at the same time. He uses self-made instruments and opposes any Maloya "modernization" in the sense of weakening its strong cultural roots. 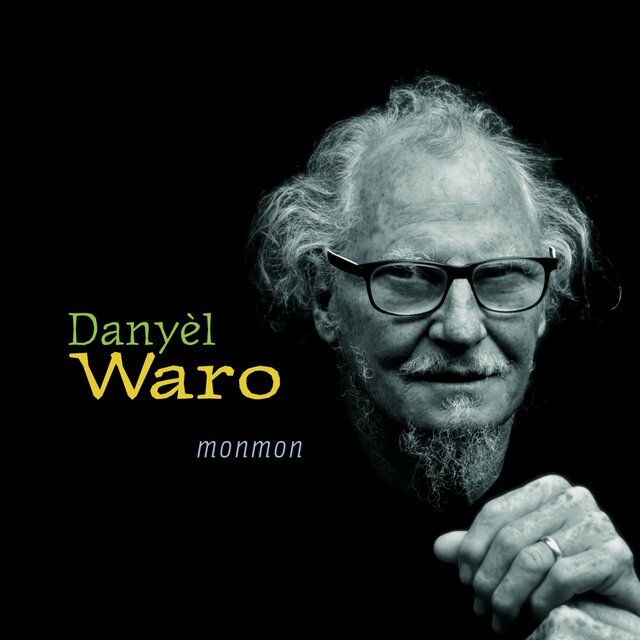 Consequently, Danyel Waro is considered the "black soul of the Maloya." 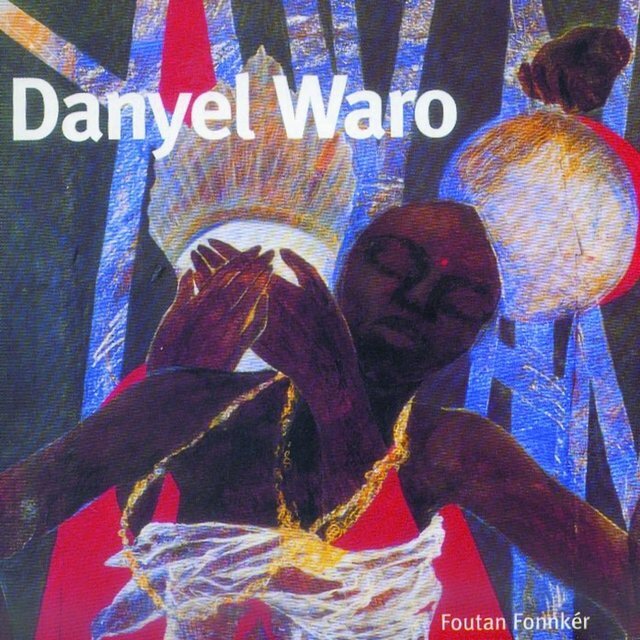 But his outermost weapon is the word, and in his song poems he sings about the problems of contemporary Réunion: the dominance by the French culture, Creole being seen as a inferior language, and racism. He also writes about work, love, and death.